Very rich and complex, it belongs to the elite. This concentrated cognac has been aged for years and is the expression of manhood. A nectar for men of taste. Composed of eaux-de-vie coming exclusively from the most sought-after vineyards of Cognac: Grande Champagne and Petite Champagne. 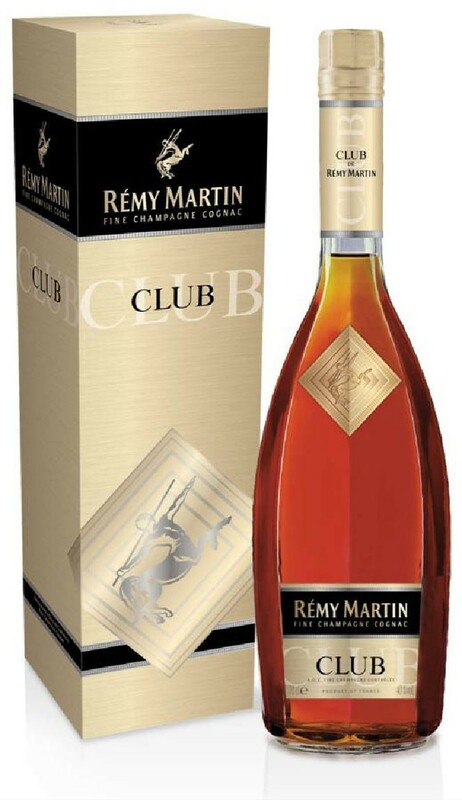 Such eaux-de-vie offer an exceptional ageing potential and are known as Cognac Fine Champagne.